In this busy world having a beautiful garden of our own whether in a large or a small area brings us peace of mind and happiness. Gardening is an art which needs skill and an aesthetic sense of creativity. Although anybody can make a garden it requires a deep interest and prolonged involvement. 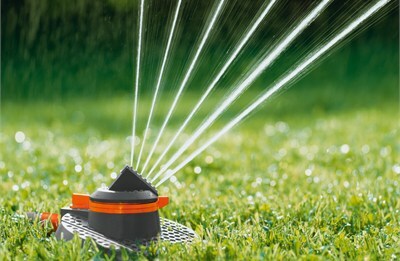 Careful planning is essential for developing and maintaining a beautiful garden. 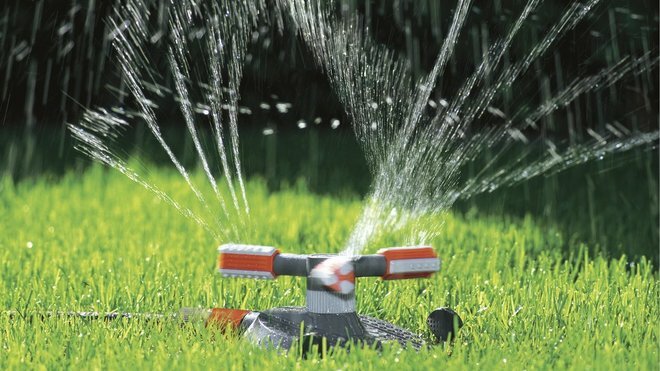 Besides choosing the various elements of the garden, installing an appropriate watering system is as significant for the aesthetic sense as the type of planters used. 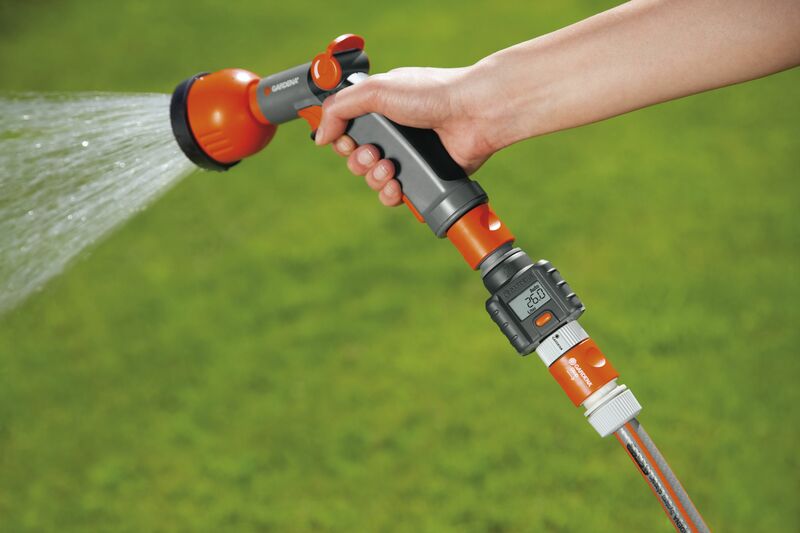 Harvel offers a complete range of "Ready-to-Install" Lawn/Small Garden Watering Systems, Horticultural Cutting Tools, Fountains and Lawn Mowers, which not only afford functional ease but are also a visual delight.